Would you like to live in the lap of luxury-well here's your chance! 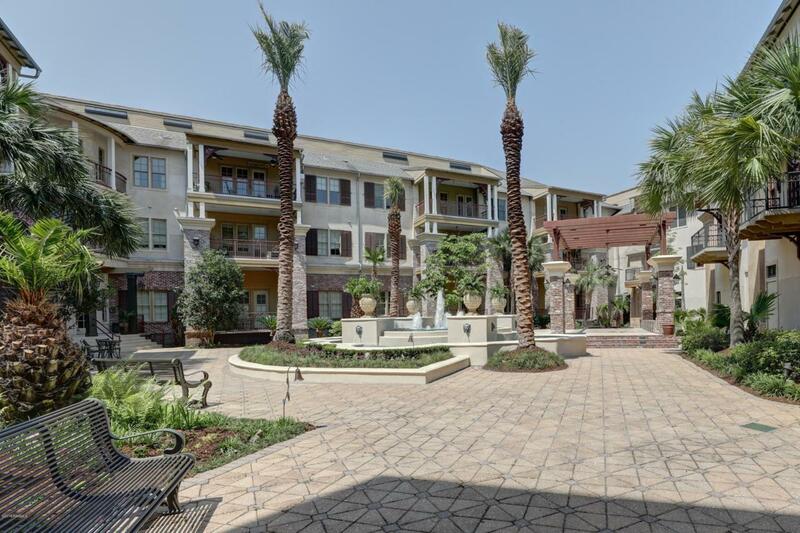 This beautiful town house in River Ranch is located at The Carriage House. Imagine sitting on your own balcony overlooking the town square-which is perfect for your morning coffee quiet time, or listening to the sounds of Rhythms on the River! As you walk into the foyer there's a feeling that your home! The downstairs open floor plan with tile floors has a gas burning fireplace, kitchen with granite counter tops, high-end appliances, a guest bathroom and laundry room. As you walk up the stairs there are two bedrooms, two bathrooms and an office nook. The professionally designed closets are sure to be a hit!With 24 hour concierge service, walking distance to health clubs, shops and entertainment this is the one you do not want to miss! Seller is offering two years of free HOA fees. Call me today for your showing!